Great New With Tags Baby Gifts! : REfinery KIDS! 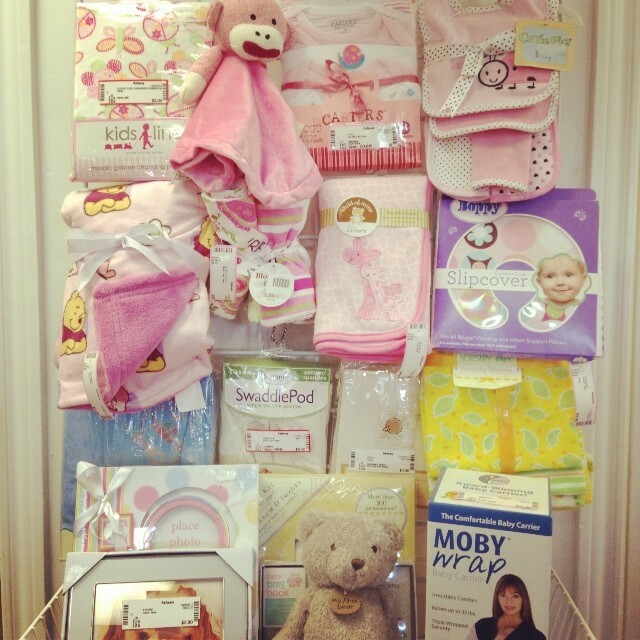 Great New With Tags Baby Gifts!